We are a leading Manufacturer of batching plant wearing packing, concrete pipe cleaning ball, scaper bucket, shovel for batching plants, batching plants spare parts and mixing drum for batching plant from Faridabad, India. We are engaged in serving our clients with a superior quality range of Batching Plant Wearing Packing. The optimum quality rubber is sourced from the reliable vendors of the market to manufacture these plants as per the international standards and norms. Our offered plants are widely demanded for giving sufficient protection to arms. A team of experts keeps vigil on the entire production process, so as to maintain higher standards of quality and eliminate defects, if any. We are amongst the leading name in the firm, offering wide range of Scaper Bucket that are environment friendly in nature and are delivered in varied sizes. 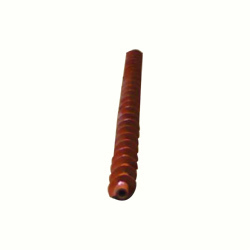 Offered product range ensures high strength and are in adherence with set quality standards. They can be easily lifted from one place to another and ensures wide industrial and commercial applications. 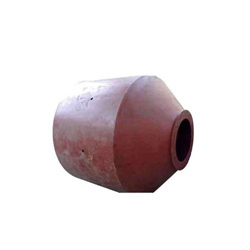 Scaper Bucket is extensively used in construction applications. 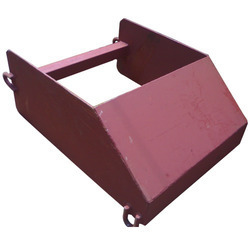 e have gained expertise in manufacturing and supplying a wide range of Shovel for Batching Plants. Manufactured using superior quality wear resisting alloys, these plants are known for their adherence with international standards and norms. We offer these plants in various specifications to meet the diverse requirements of our clients. 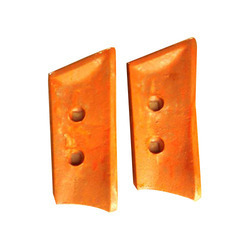 Bharat Engineering Works is a reputed Concrete Batching Plant Spare Parts manufacturer in India. Our range includes parts like Pan Mixer Arms, Spring Arm Holder, Mixing Shovels, Rubber Items, Skip Rope etc. 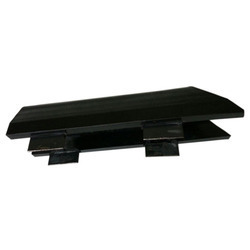 We are well equipped with advanced technology and superior design for fabrication of these spares. We can also manufacture spares of custom made designs as specified by our clients. 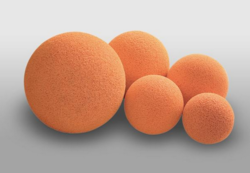 Since these parts are of vital importance to our clients processes, we ensure that these spares are strong, durable, efficient and highly resistant to corrosion. These parts are also checked by our quality department for safety and efficiency. We manufacture an elaborate range of mini batching plants spares like Mixing Drum to our clients. The Mixing Drum for Batching Plant manufactured by us come in manual and automatic types. These can be customized according to our clients needs. Our drums are fabricated from high grade materials sourced from credible suppliers. Our manufacture and quality team ensures that these drums are of high quality, durable, efficient and strong. These provide correct solutions for production of high quality concrete at construction site. Therefore, they contribute towards high quality of construction processes. We are one of the prominent names in the market engaged in manufacturing and supplying qualitative range of Screw Conveyors for Cement. These high power machines are fabricated with latest machines and quality raw material. Our products are extensively used in the industries of cement, sugar, fertilizer and many others.